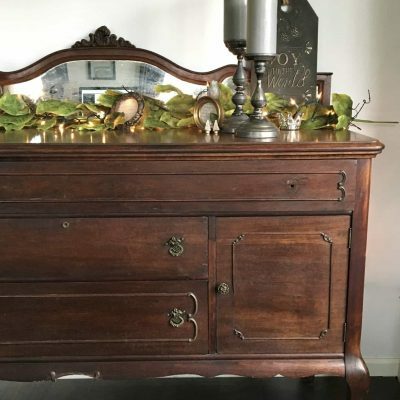 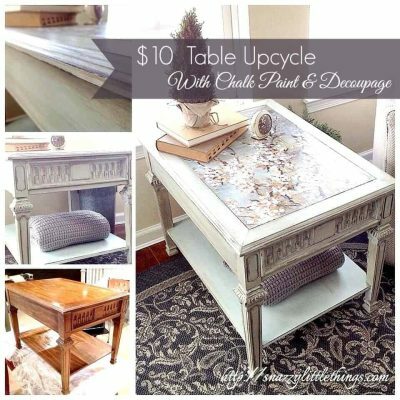 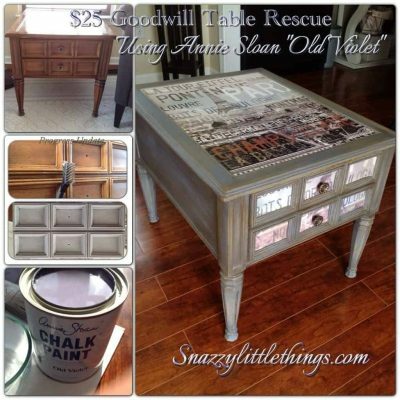 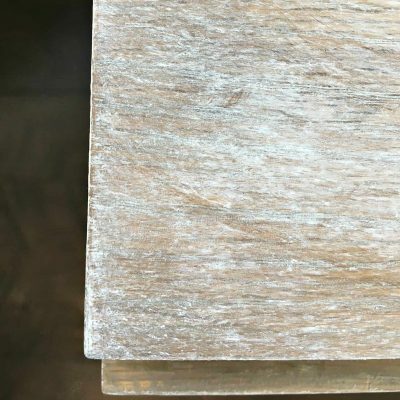 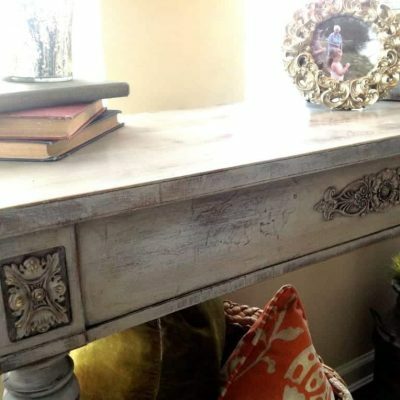 Annie Sloan Chalk Paint is one of my favorite mediums for transforming furniture. 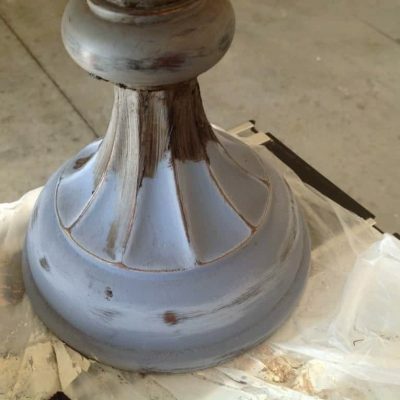 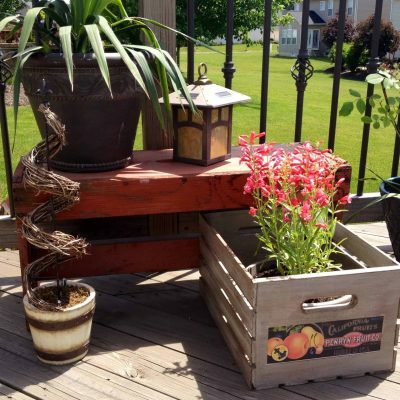 I've had terrific results using her paints for a variety of home improvement projects. 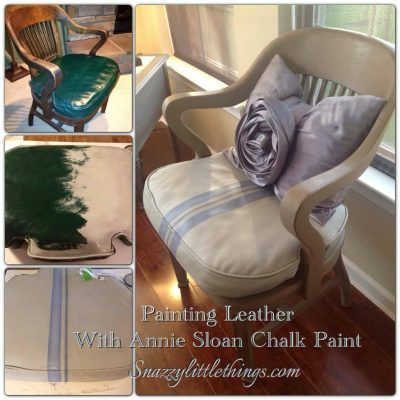 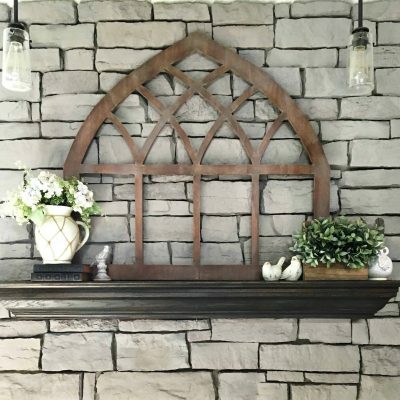 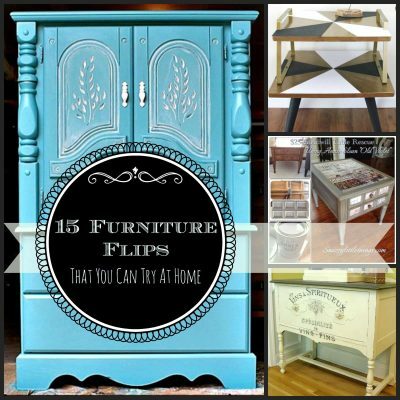 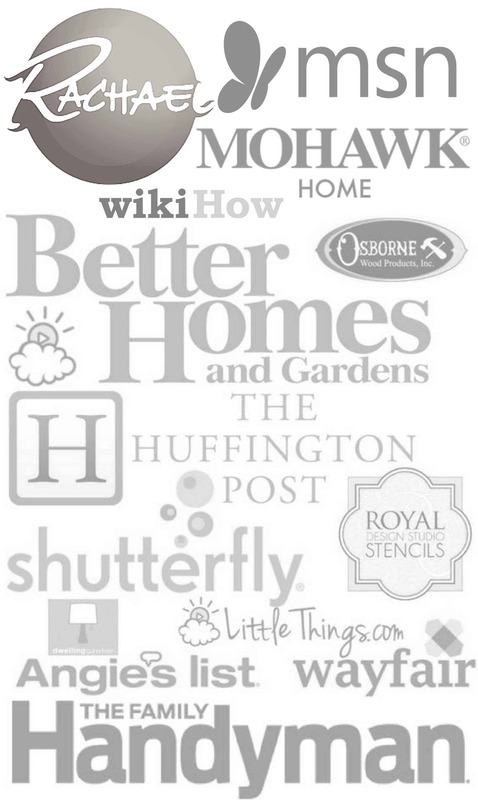 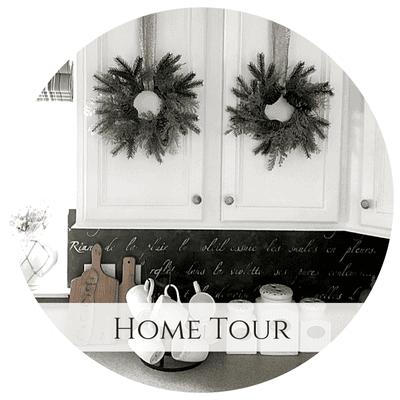 Here is a roundup of all of my favorite Annie Sloan projects. 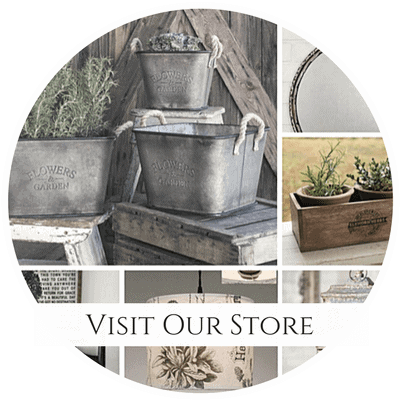 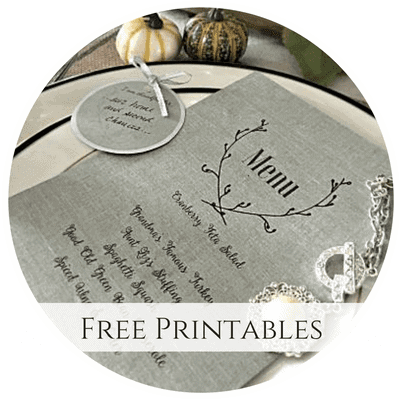 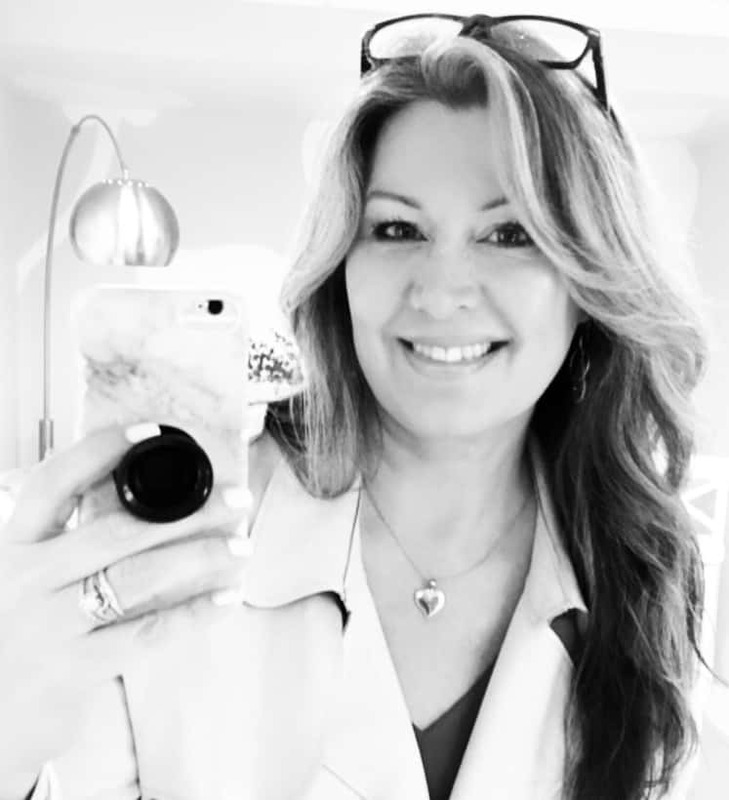 You can find a local retailer that stocks Annie Sloan products here.